Fauna Marin Bacto Reef Balls is the first bacteria-based product to feature time-release technology in a small sphere. 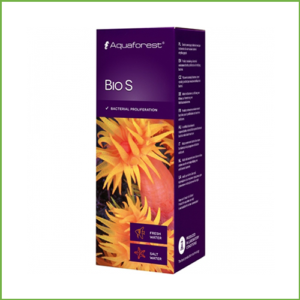 Both bacteria and carrier material are 100% reef safe and promote a healthy and natural aquarium. 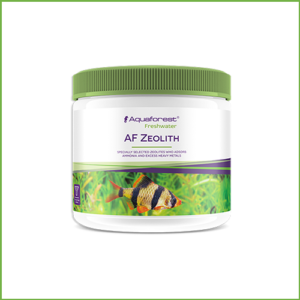 As soon as the bacteria are introduced into the aquarium, the bacteria begins its task and reduces nitrogen and phosphates. 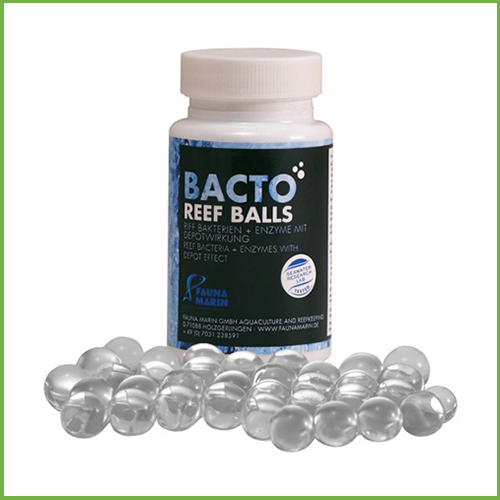 Bacto Reef Balls offer the advantages of daily bacteria dosing without the need for multiple doses per week. Supplied in a 100ml bottler. 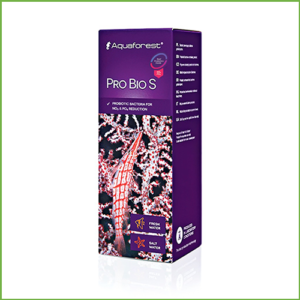 Thanks to the unique composition of our carrier material, a steady supply of diverse bacteria cultures and enzymes can to be added to the aquarium. 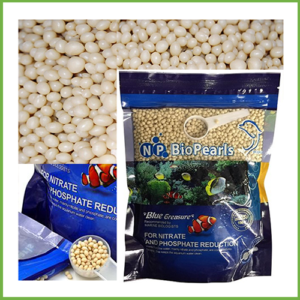 Our carrier material has been specially developed for saltwater aquariums and will not cause uncontrolled nutrient fluctuations. 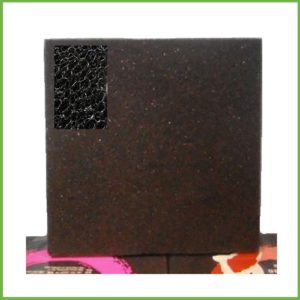 Other materials such as normal gel behaves as an additional carbon source and thus dissolves faster and makes controlled delivery impossible. Safety Instructions: Keep away from children. 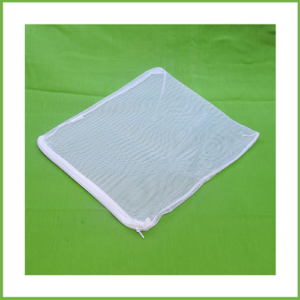 The product is not suitable for the production of human and pet foods. Do not swallow.